© Diana Rackow. All rights reserved. This Photo captivates the simplicity of living. 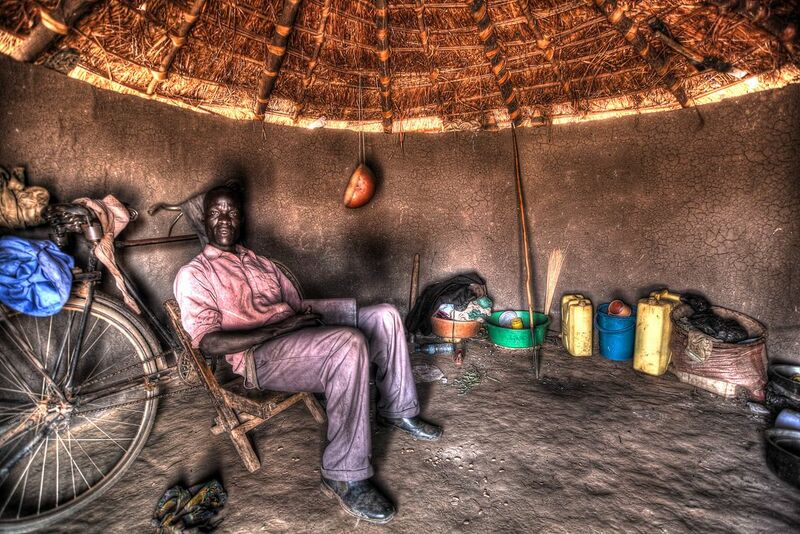 I snapped this photo in a remote village outside of Uganda. This Village was getting ready to receive a fresh water well being drilled. Date Uploaded: Nov. 8, 2013, 1:22 p.m.